We are happy to announce that Lanikai Juice has made a huge overhaul in the supplies we use to serve our products. 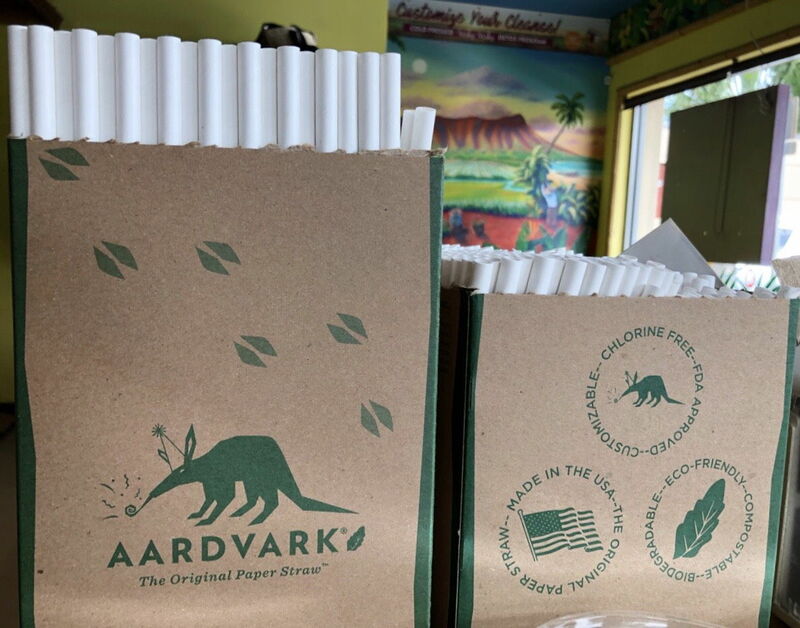 It is our initiative of social responsibility to source supplies like our cups, bowls, lids and straws and to find alternatives that are better for our environment. 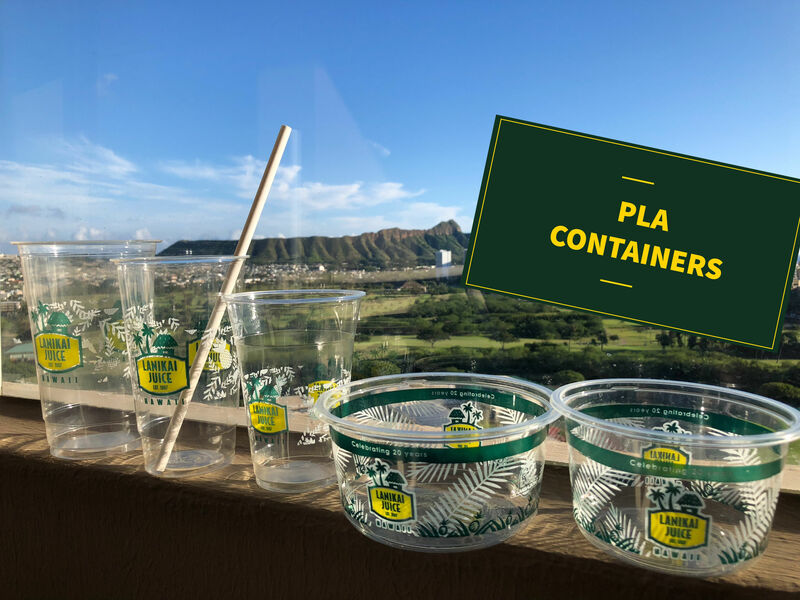 All our products are now served in PLA containers that are made of bio-plastic from a renewable resource corn, grown in the USA. The benefit of using this material is the fact that it breaks down naturally when exposed to the environment. Also, we have eliminated plastic straws to use paper straws. 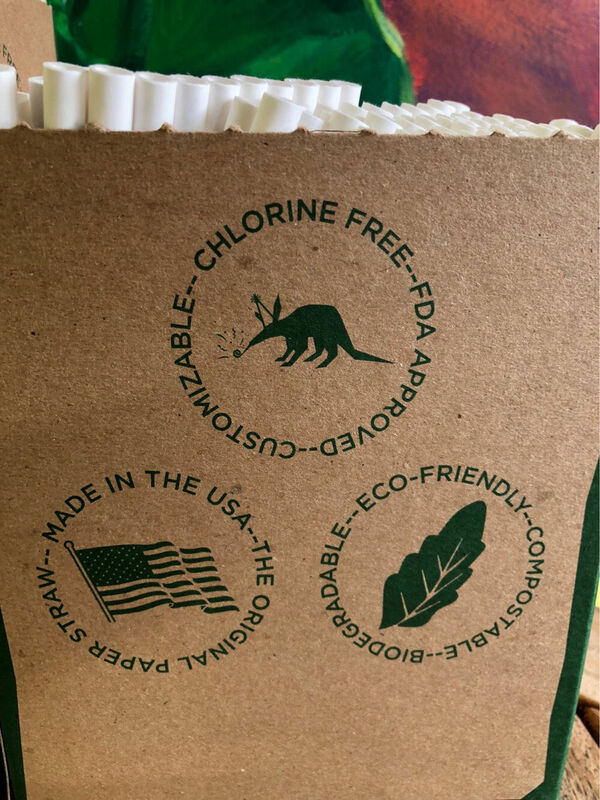 The straws are reef and ocean friendly, made in the USA and food safe. 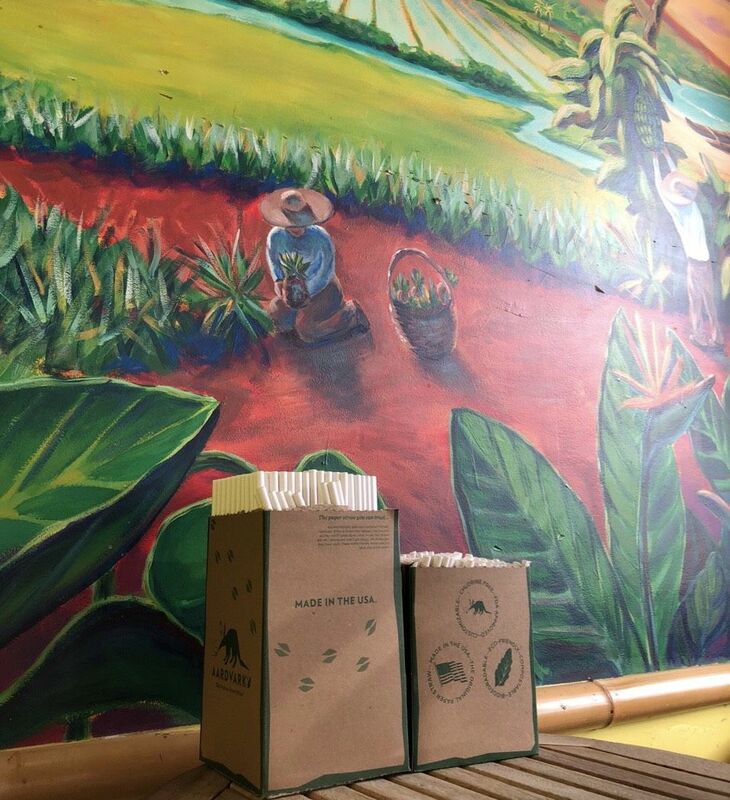 We hope our customers are happy with our decision to serve our products in a sustainable and eco friendly way!